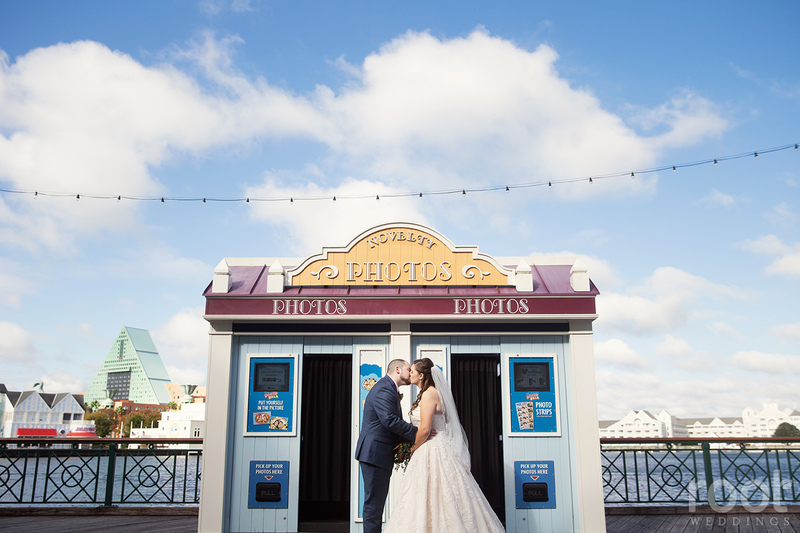 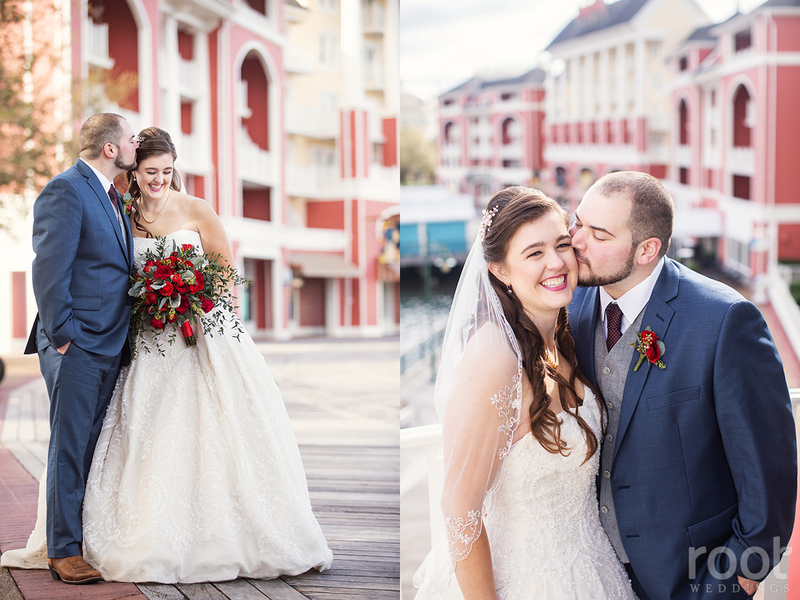 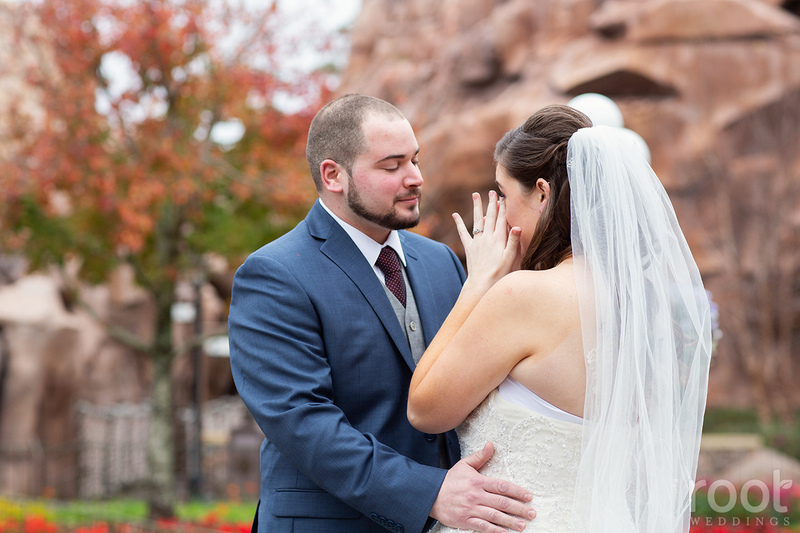 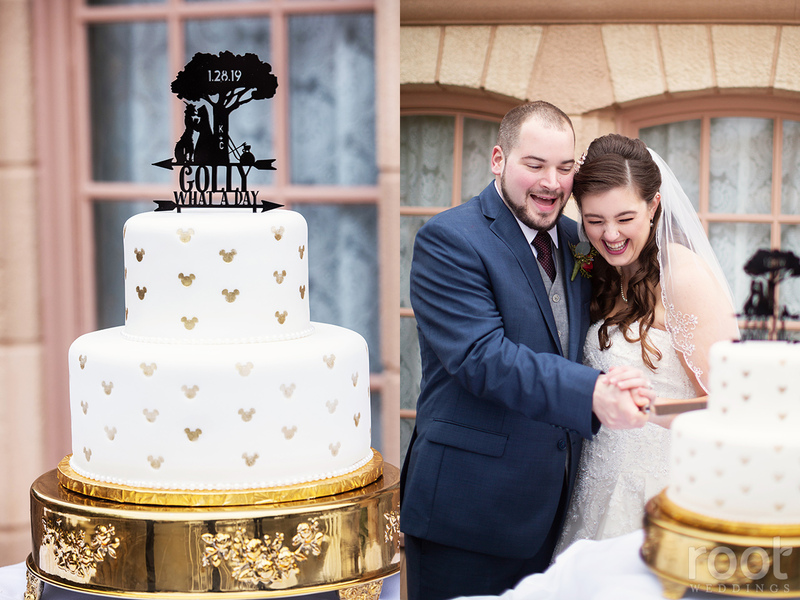 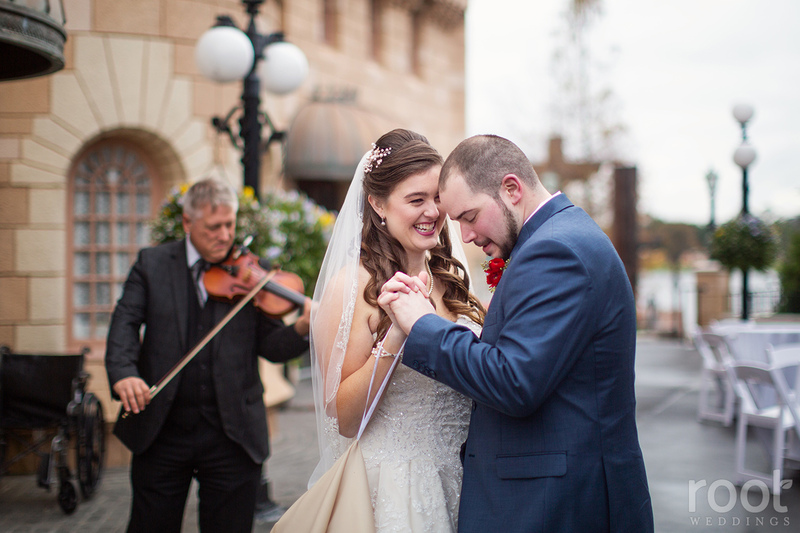 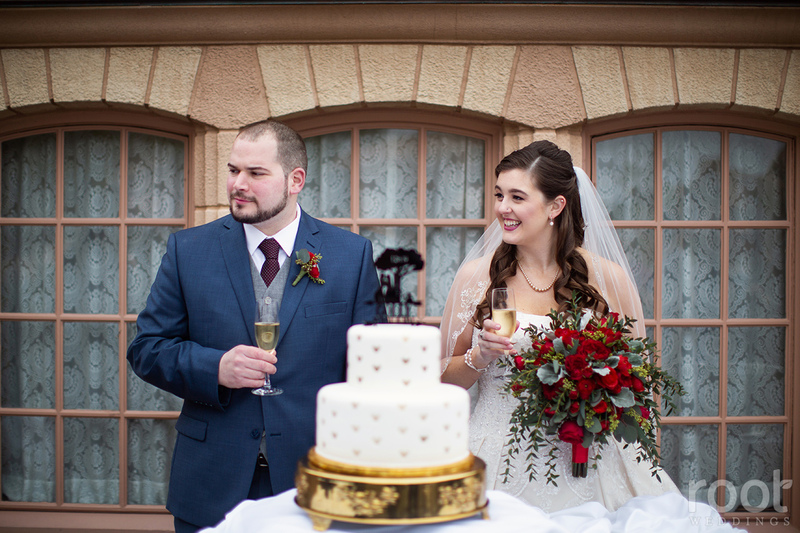 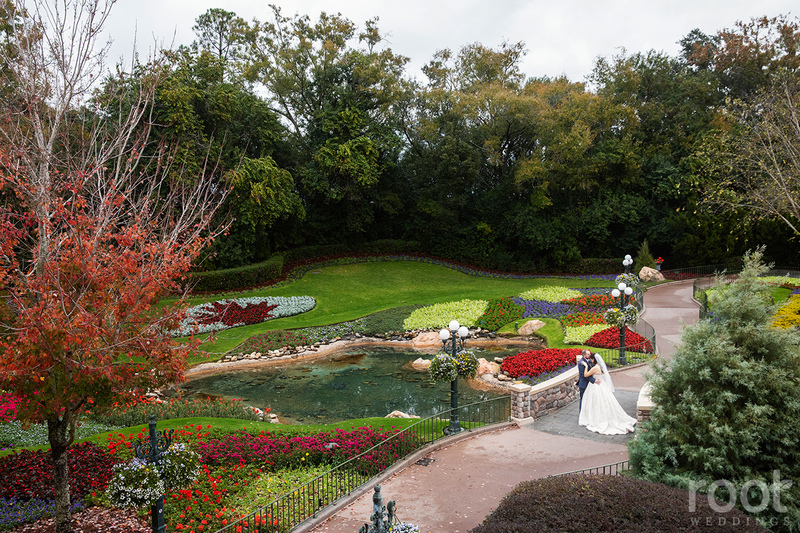 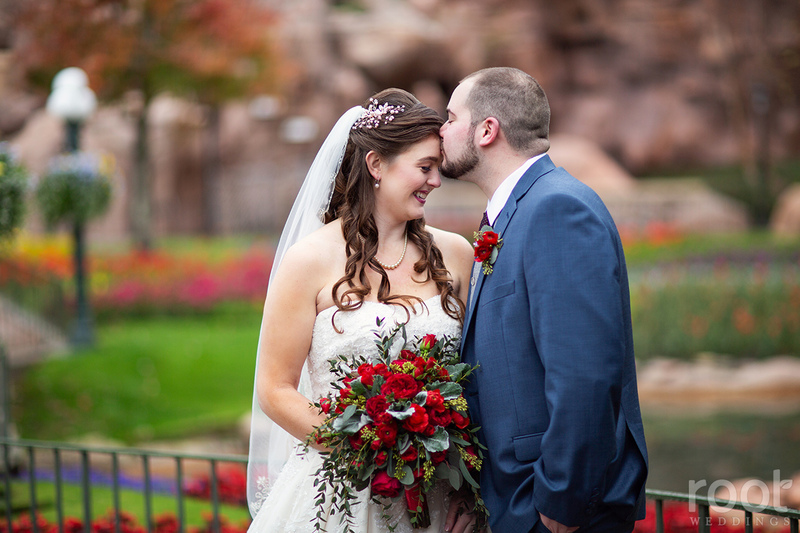 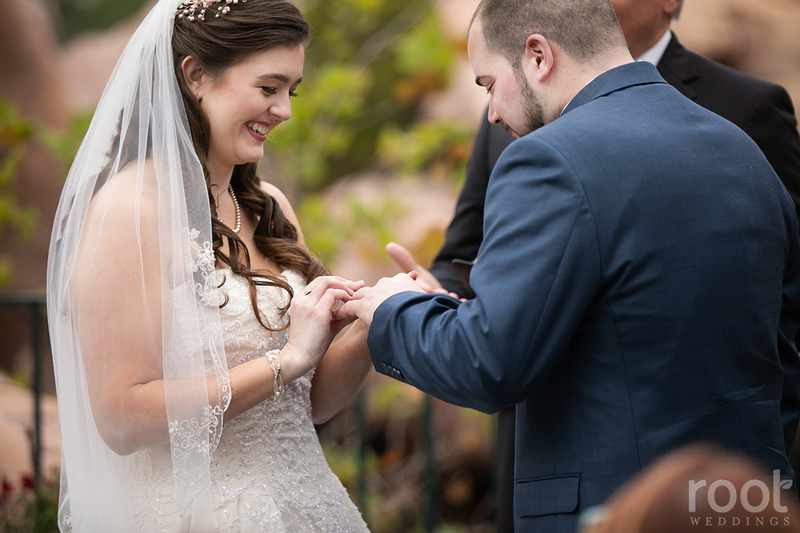 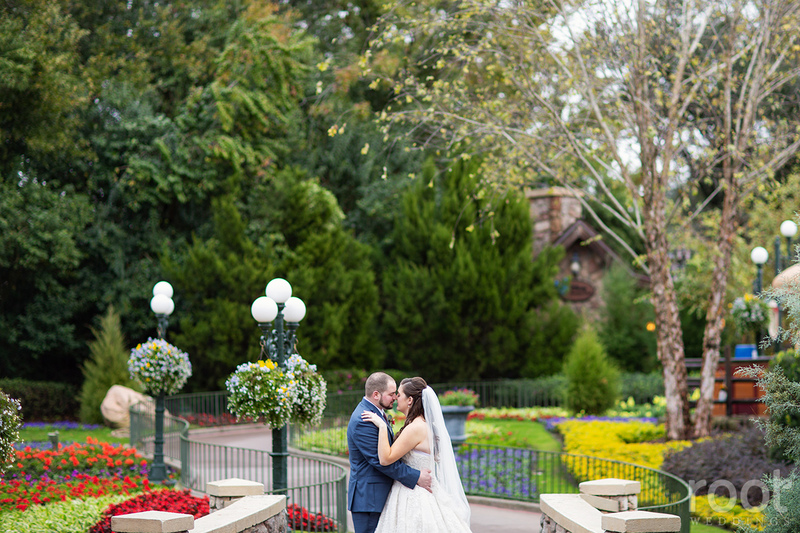 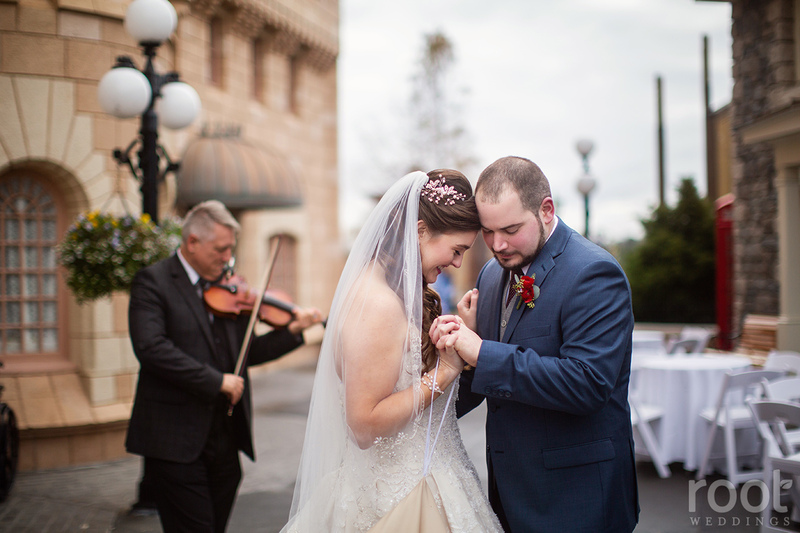 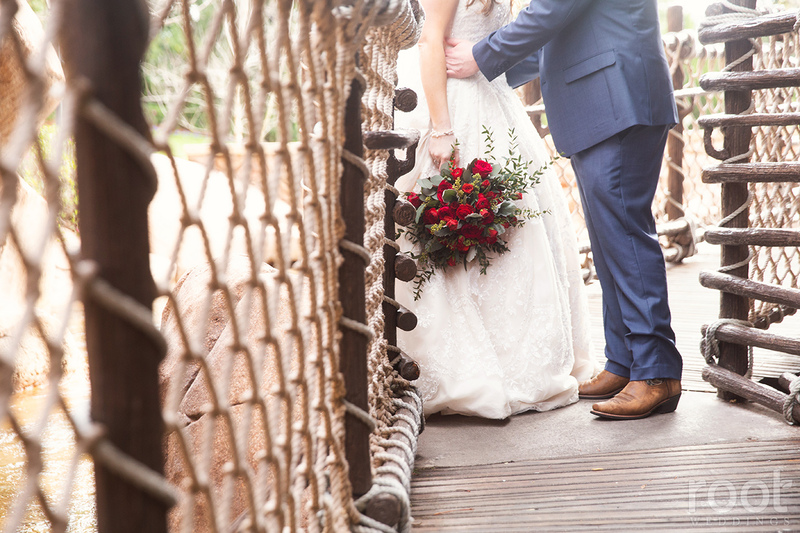 Karlie and Chris decided to cancel their New Hampshire barn wedding and get married in their happy place- Walt Disney World! 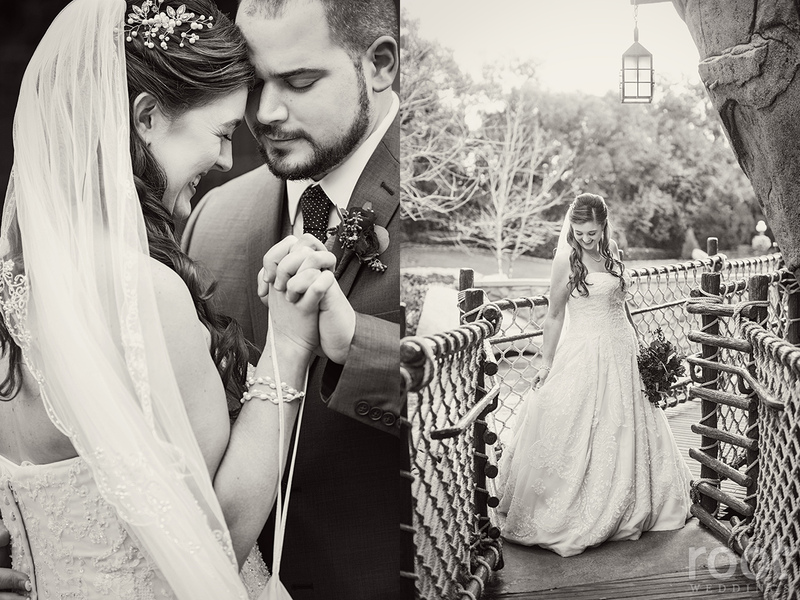 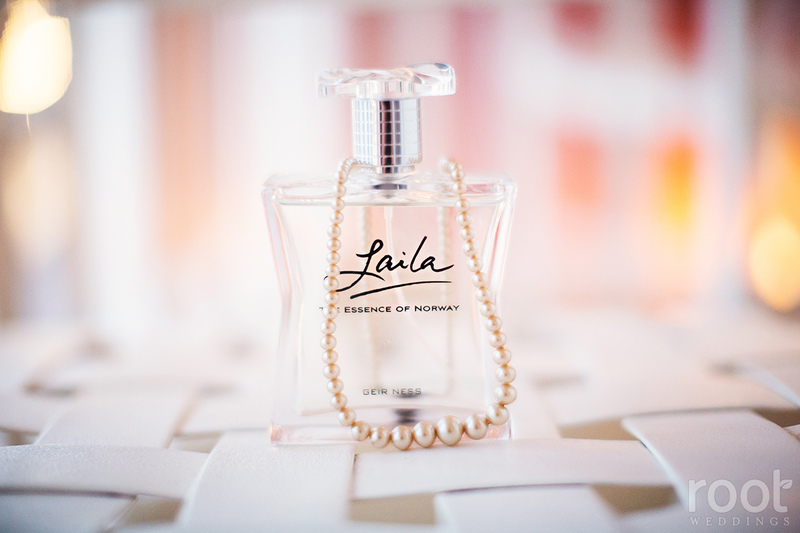 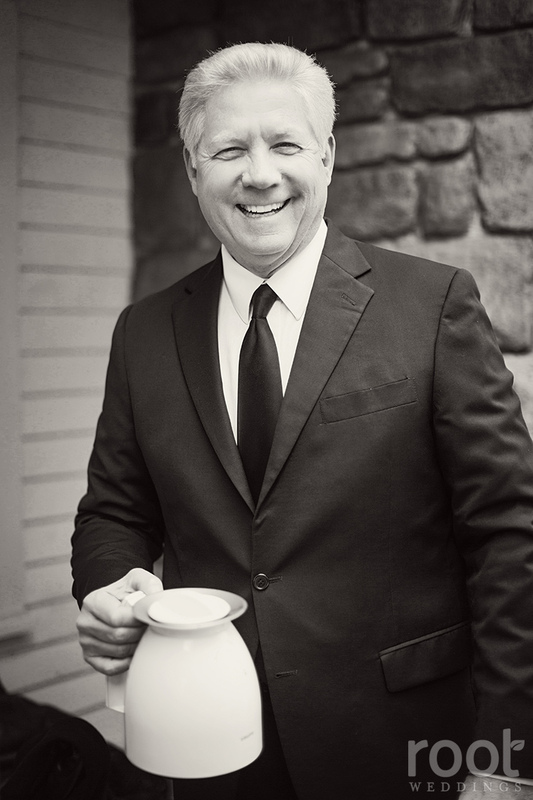 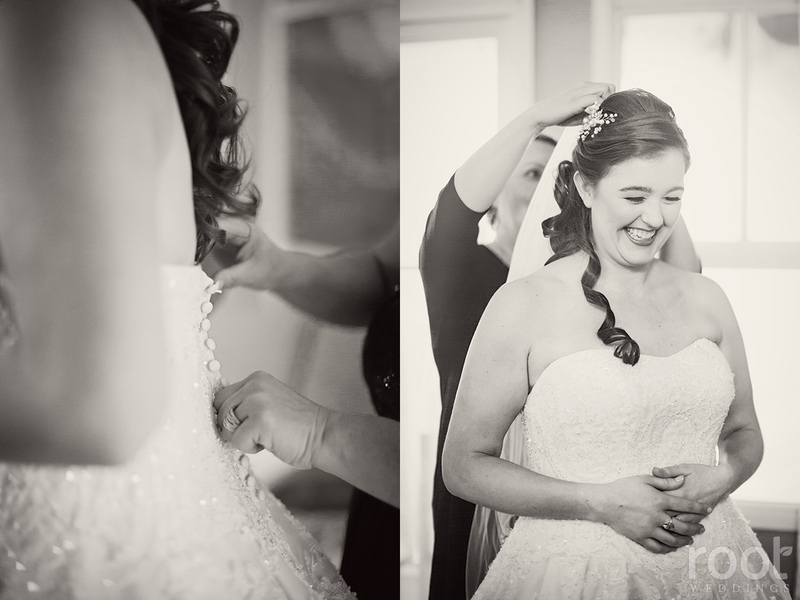 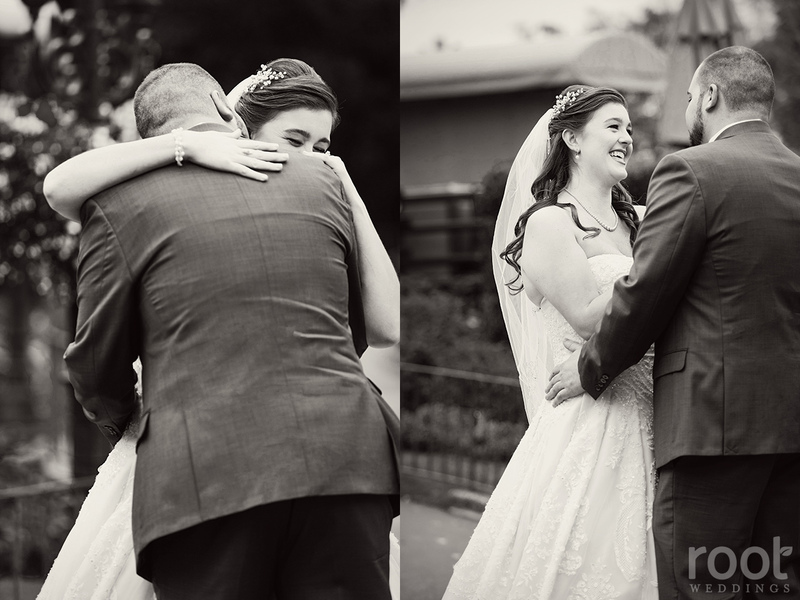 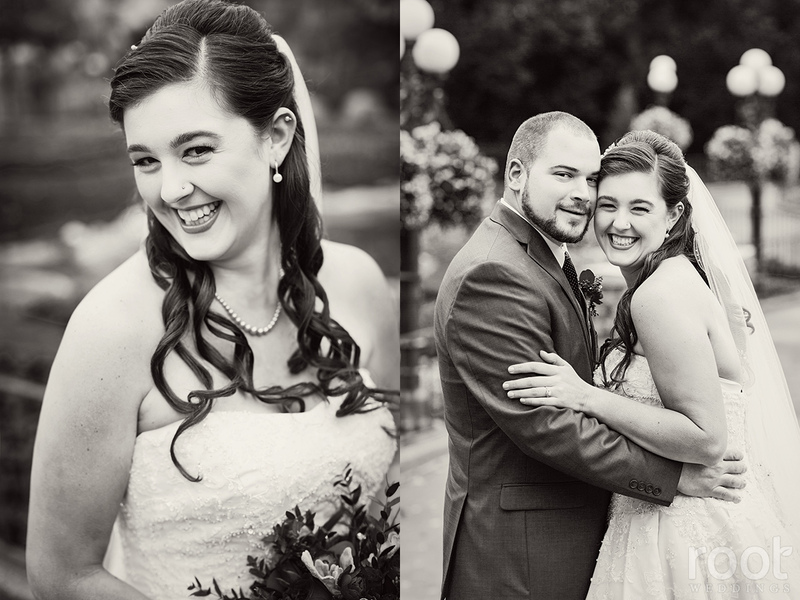 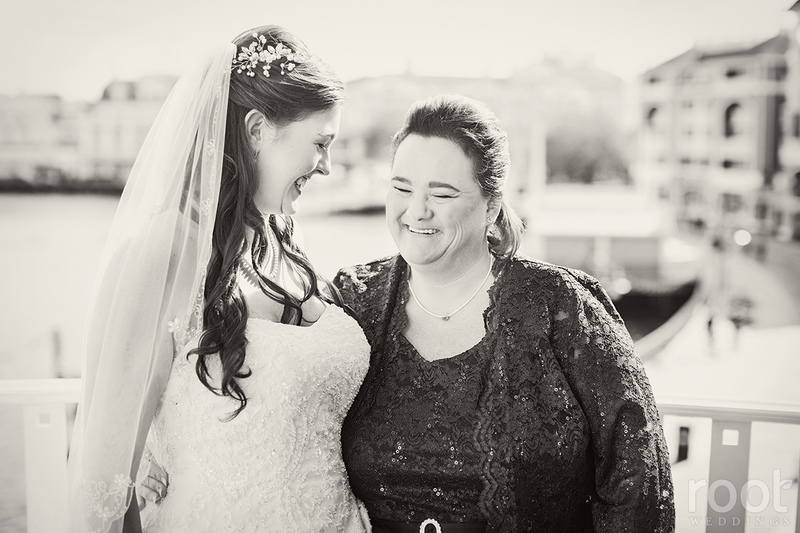 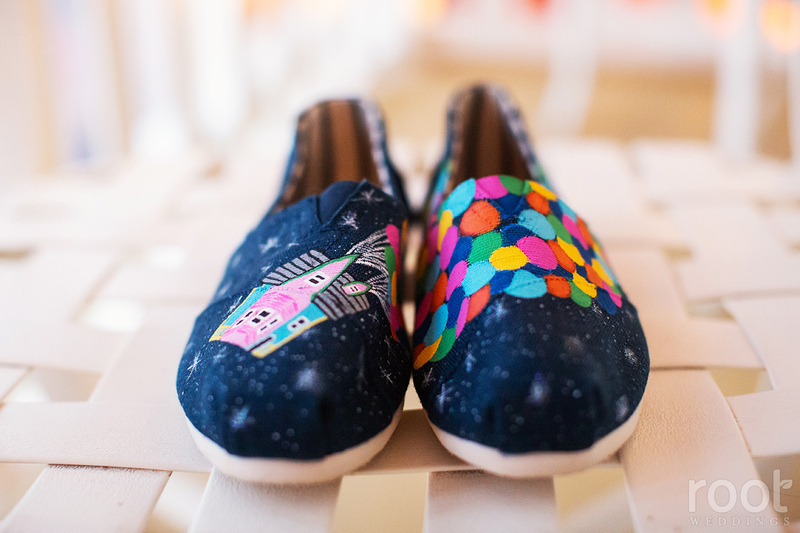 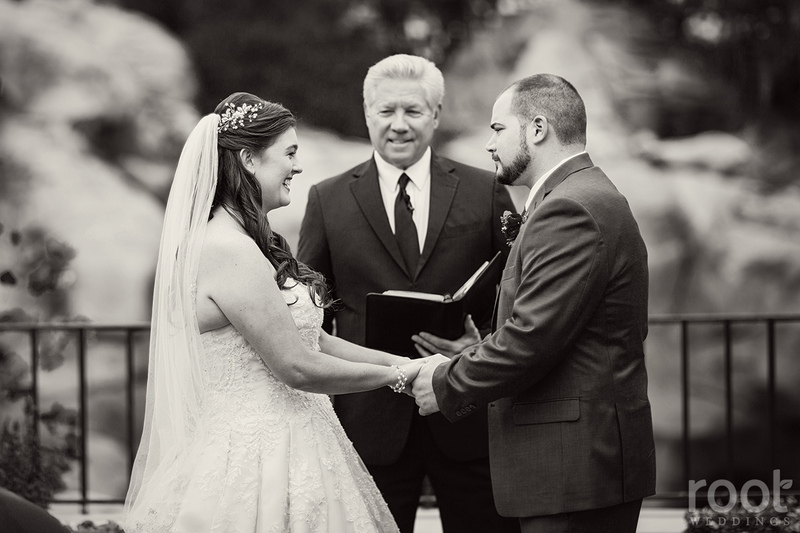 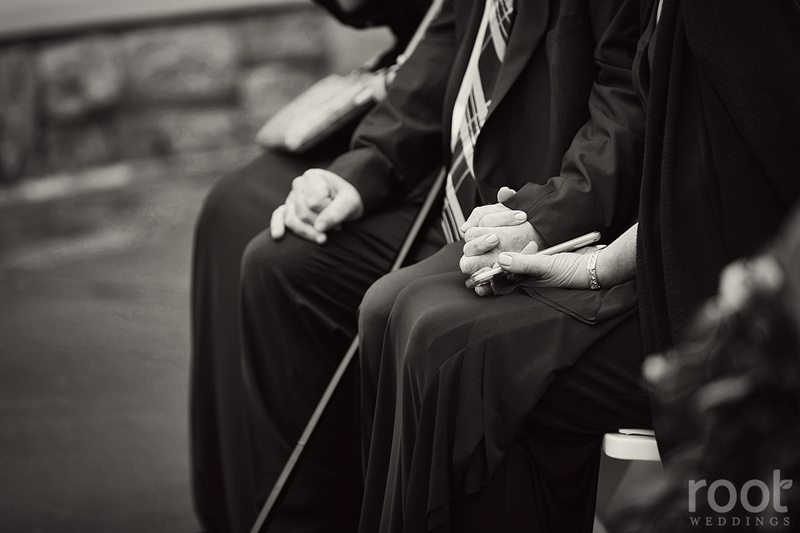 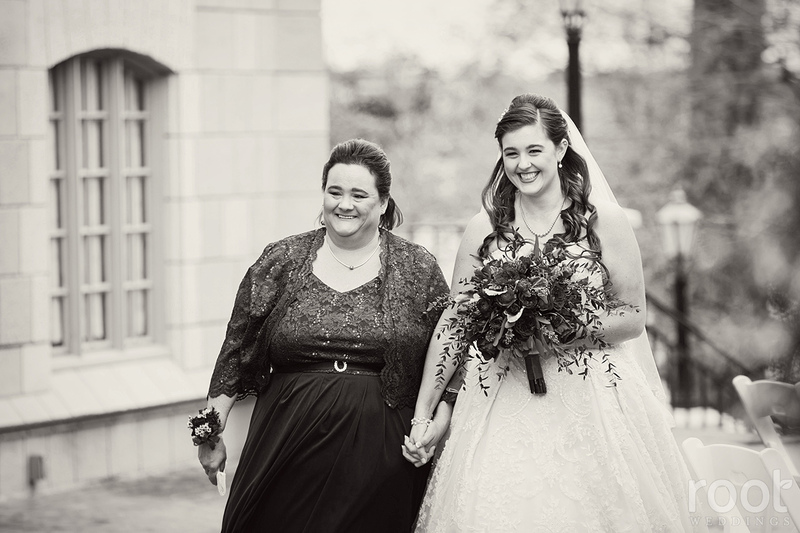 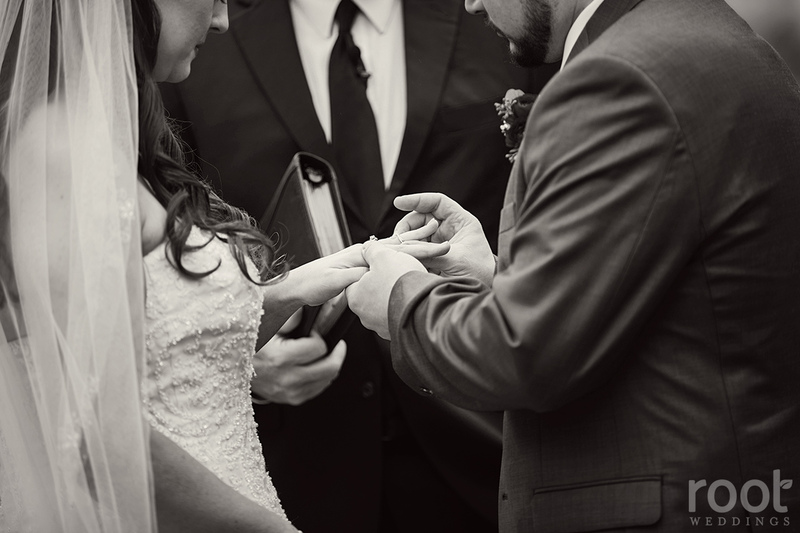 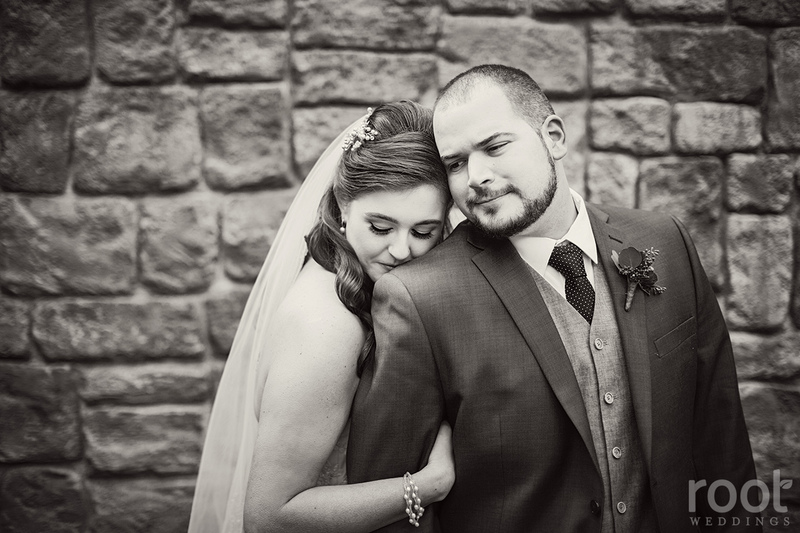 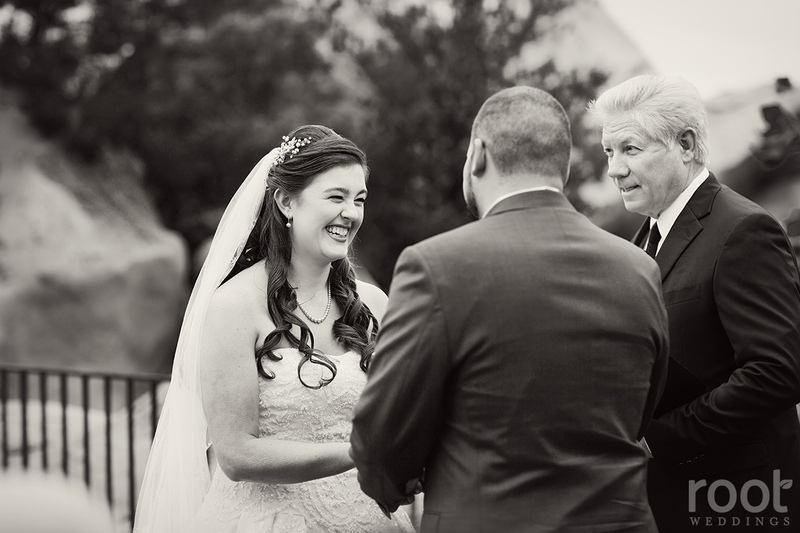 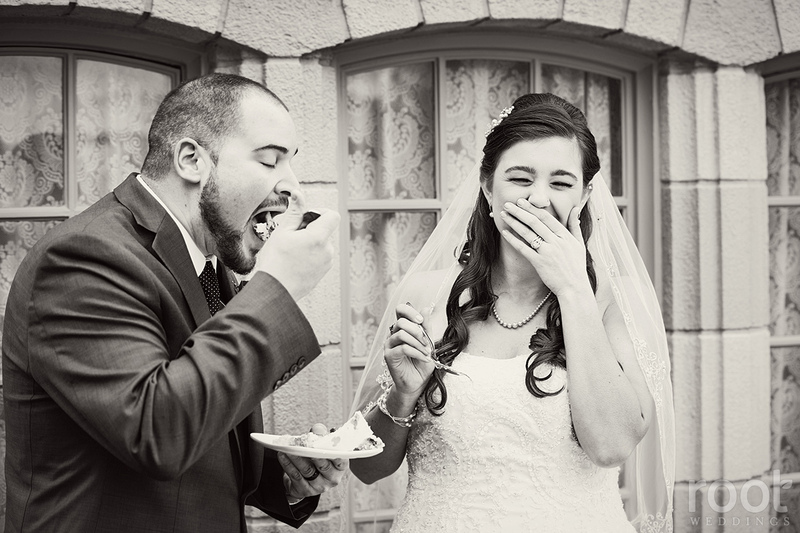 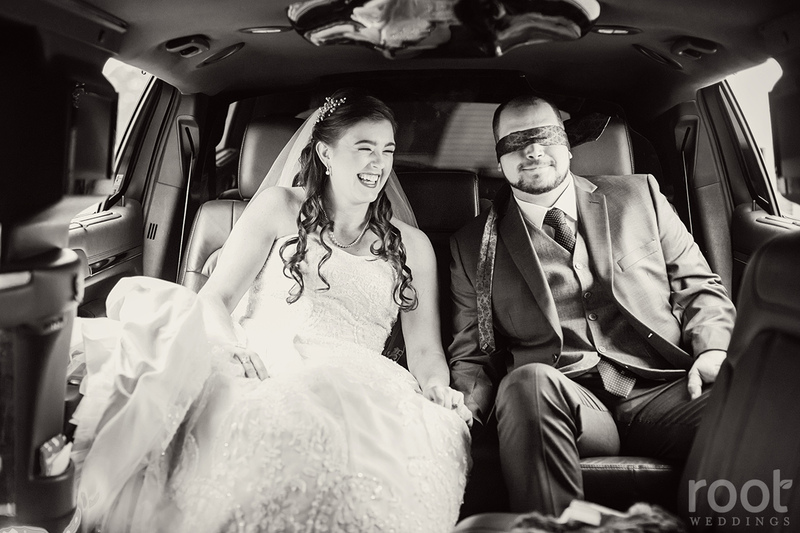 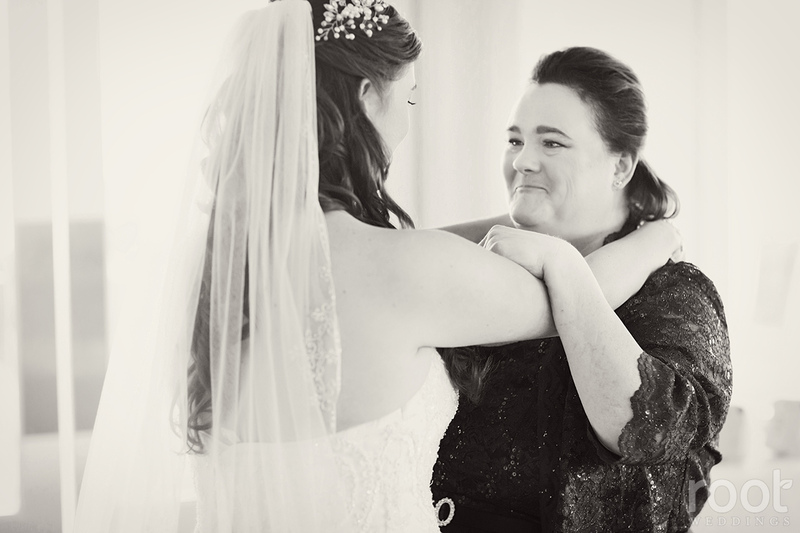 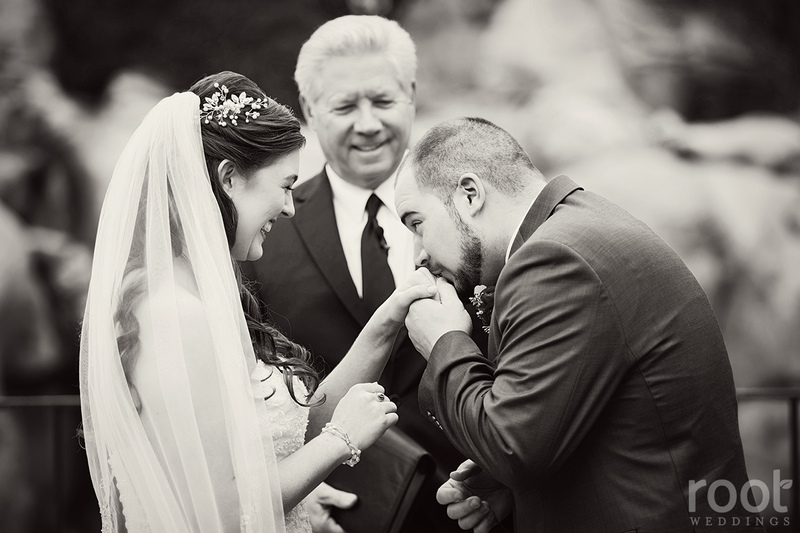 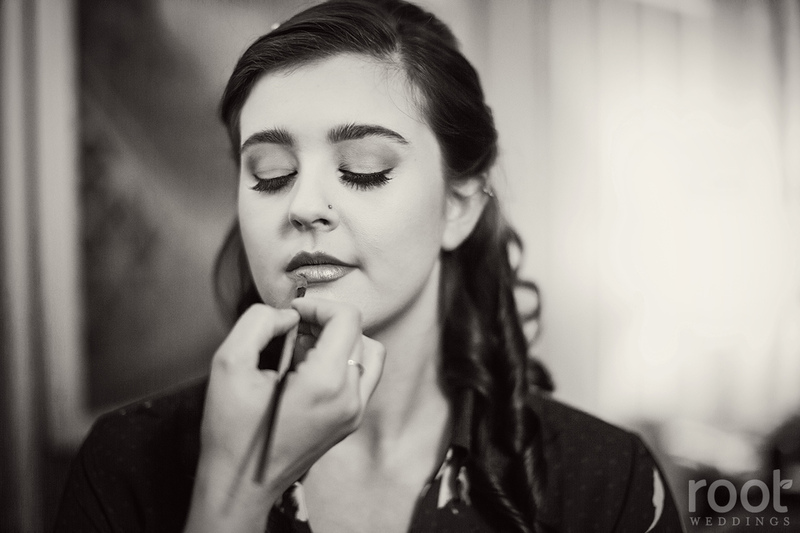 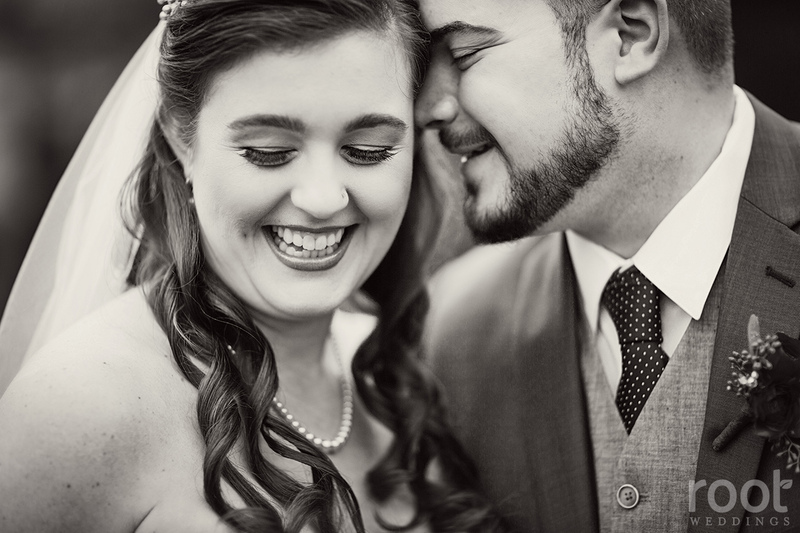 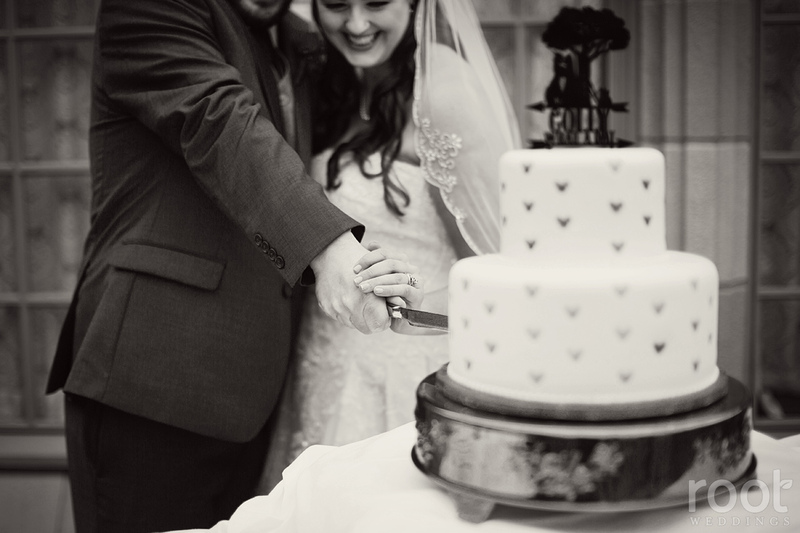 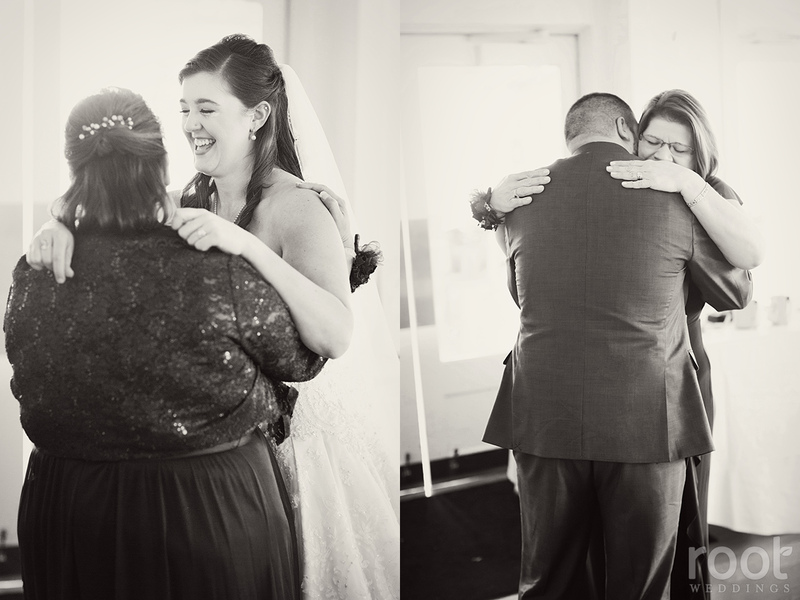 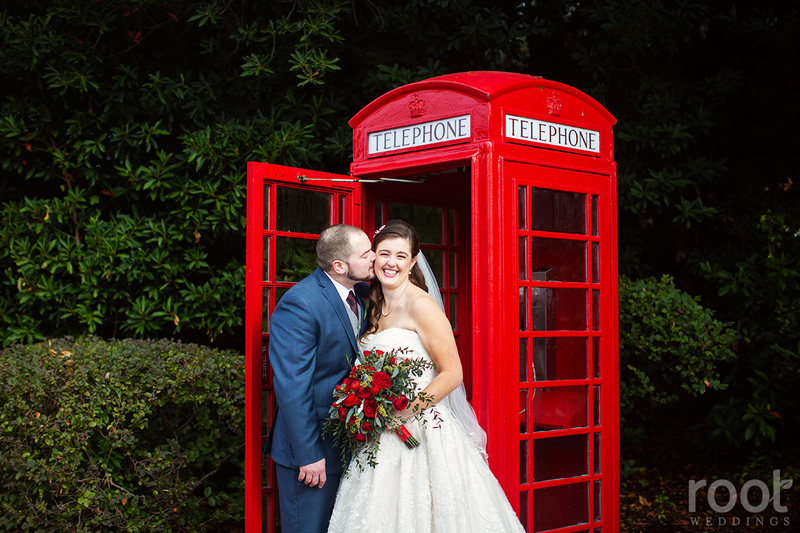 We were absolutely honored to capture their story! 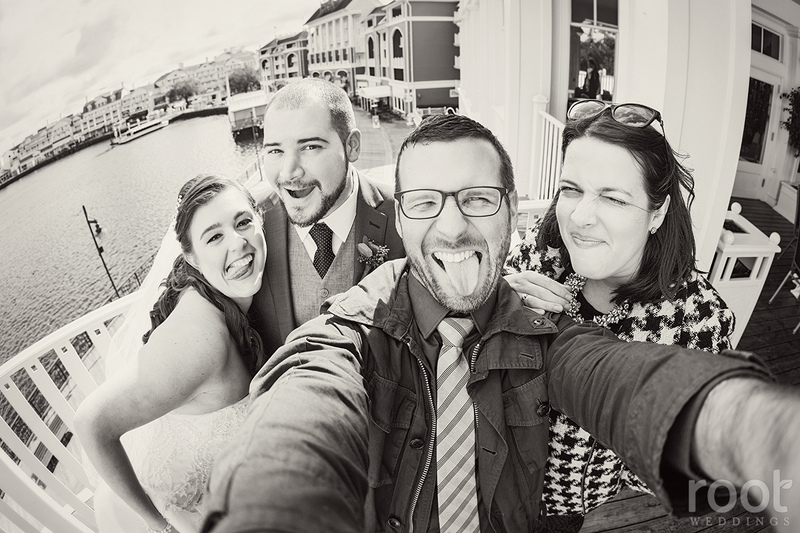 Our job is so weird sometimes, lol! 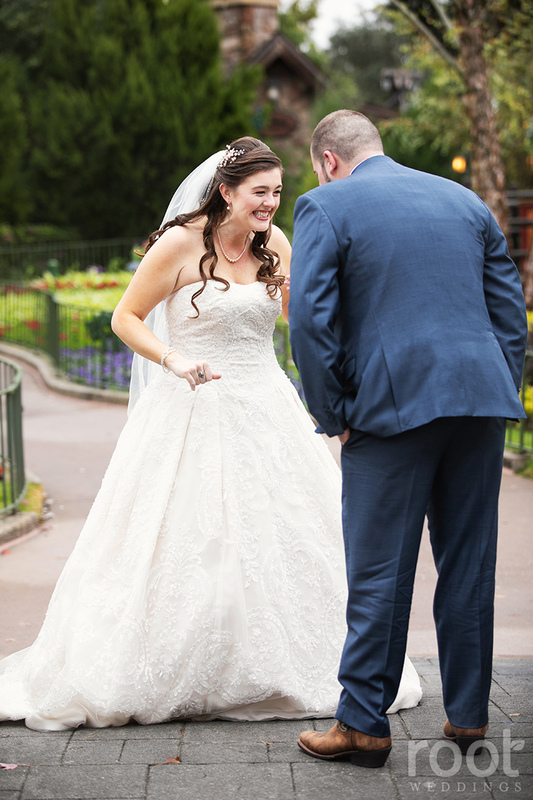 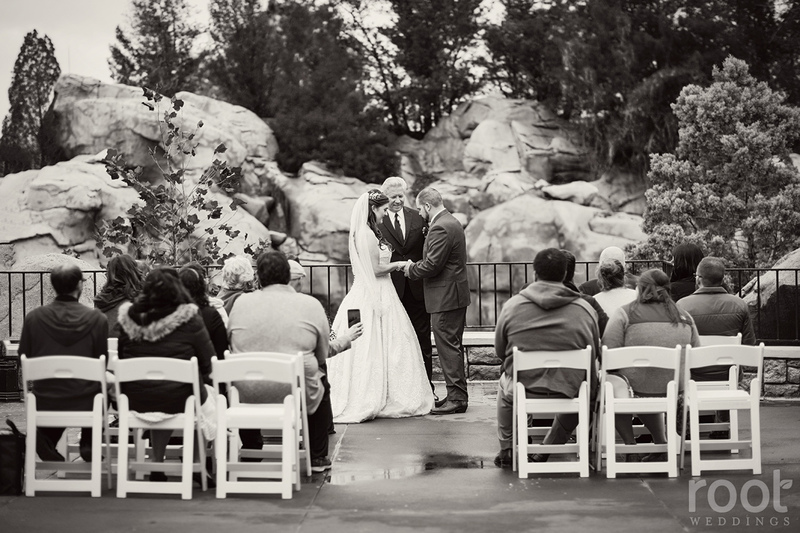 :) This is our bride and groom on the way to Epcot for their first look! 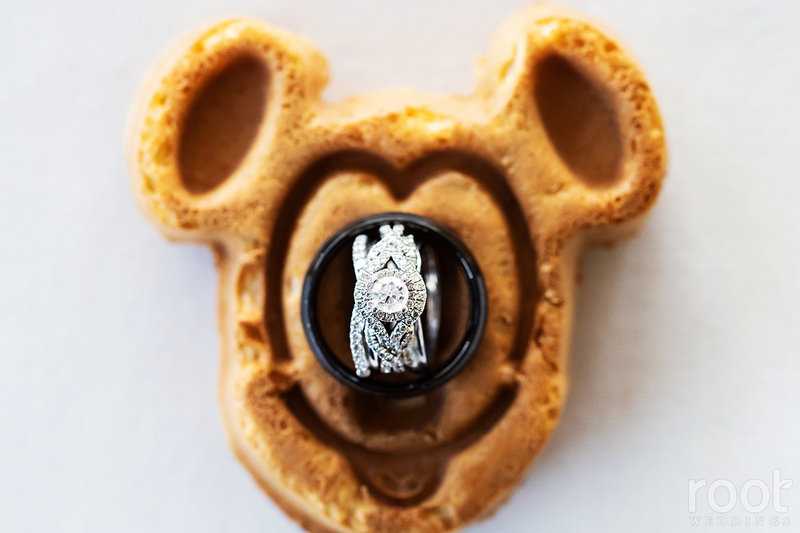 Or a kidnapping, you decide!